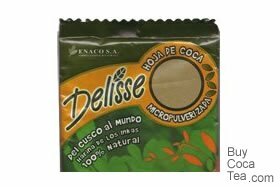 Very good product, it's strong and you soon realize that it's coca leaf. A cup of tea in the morning and you start a positive and energetic day. Absolutely wonderful! Just as I hoped I now want to get up i ..